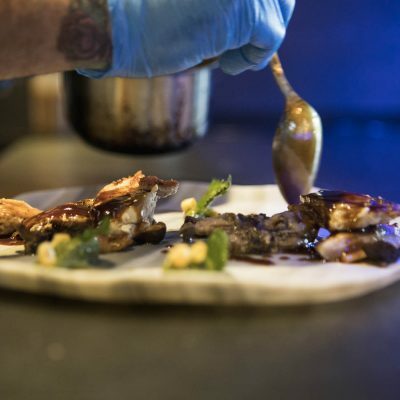 We are passionate about the gastronomy and our land. We are always motivated to look for the local products with which we can surprise you. 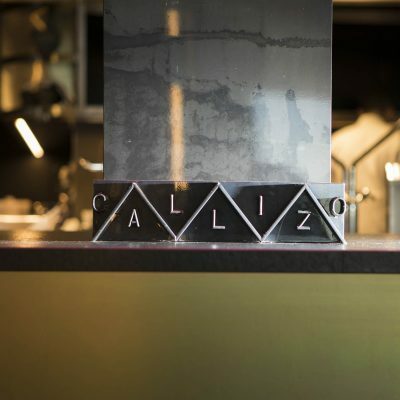 WELCOME TO THE CALLIZO EXPERIENCE!! 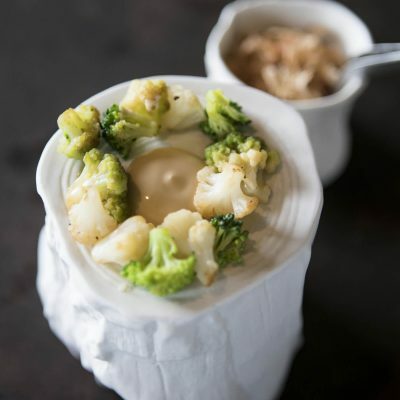 The essence of our cooking hasn’t changed. 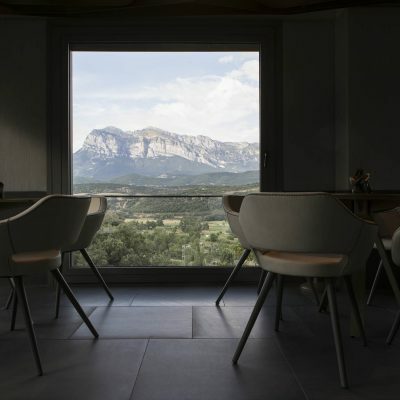 We are even more focused, if posible, in proximity products from the Pyrenean mountains. Tecno emotional mountain cooking. Actual, evolutive and reflexive. Tecnique at the service of the local products. 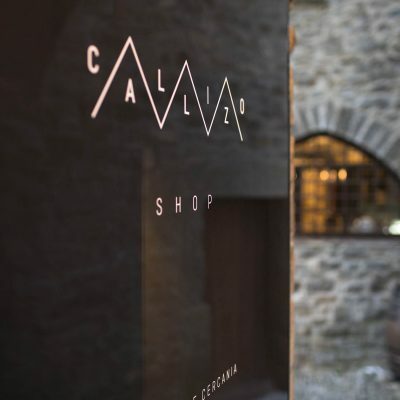 With our transformation we wanted to create a special space, the CALLIZO SHOP, where our clients will be able to discover and buy some of the best products in the region of Huesca. Our image has changed, as well as our restaurant, so that we can all be more comfortable, you and us. Our new logo evoques the CALLIZO, the mountains, the path we have already walked and the one we are to walk. 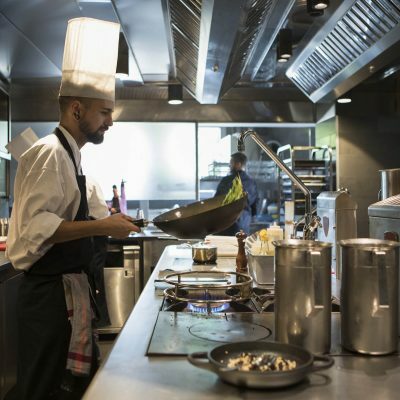 It also evoques the journey we will propose you when you will visit our restaurant.